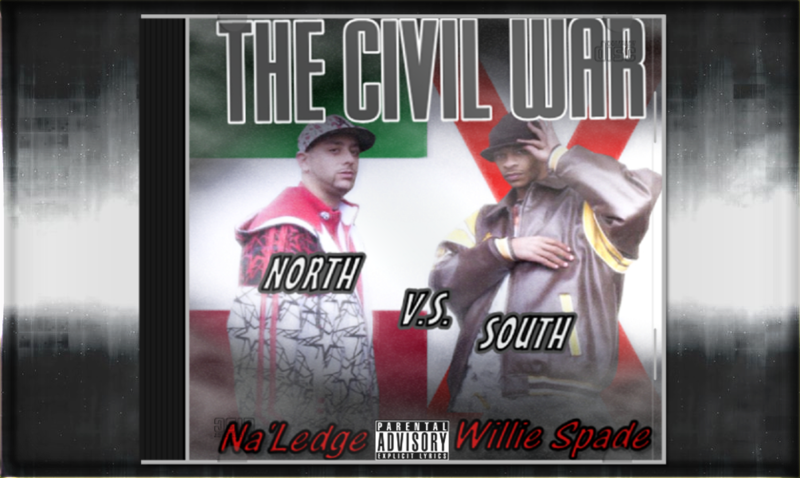 The Civil War was a planned project between Nah’Ledge from New York and Willie Spade living in Alabama with the intention to mesh both regions together on a balanced project. After meeting on Myspace the two teamed up and recorded Time To Get Paid and Blacca Blaowa. Eventually the two became roommates and the project began. Both emcees were known for their punchlines and basically challenged each other track for track for rap supremacy. In the end a masterpiece was created. This album serves as the gateway that brought Gambit Family to the NYC Marathon year after year, and the creation of xF Xtended Family. A coalition consisting of: Gambit Family, Akademy, Forward Thinking Ent, and Bonz. Posted by Adminstrator in Compilation on February 5th, 2014. This post has Comments Off on Nah’Ledge & Willie Spade: The Civil War.